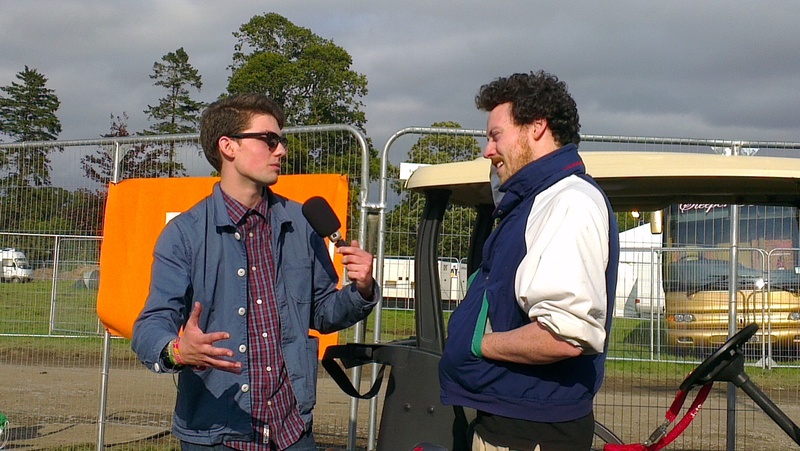 This week on Two States, Danny Carroll talks to Metronomy frontman Joe Mount. 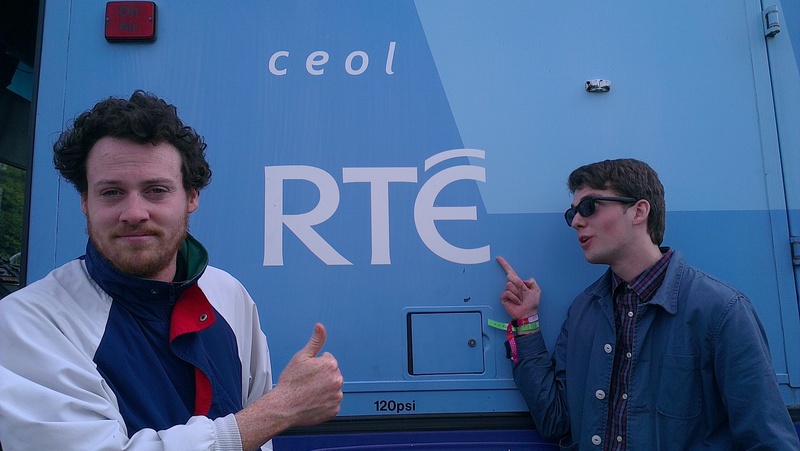 Coming to the end of nearly 18 months of touring, Joe took time out at the Electric Picnic to discuss songwriting, masterchef, daydreaming and dubstep. 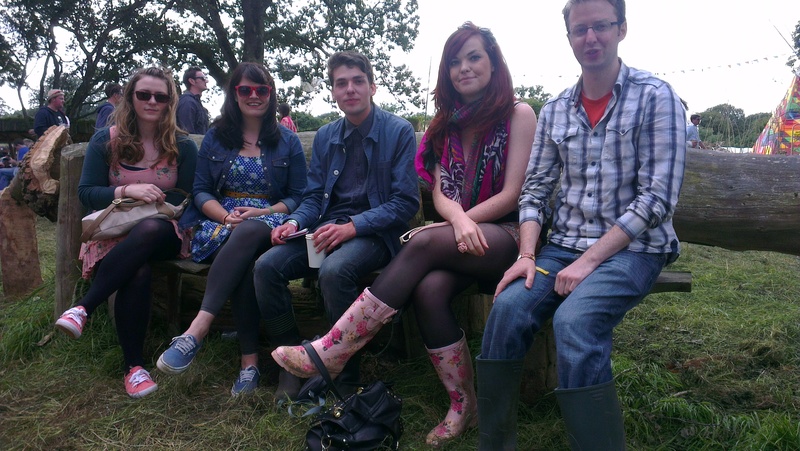 Marvellous Miriam, Awesome Anna, himself, Lovely Laura and Tremendous Tony (a.k.a Dott with Danny at Electric Picnic). Photo by Sean ‘The Bones’ Conroy. Yesiree, fresh from the Electric Pinic last weekend, it’s an interview with Galway quartet Dott! Danny caught up Laura, Tony, Miriam and Anna ahead of their performance in the Body & Soul area. Hear the band talk about their strangest festival experiences, approach to songwriting and who they’d pick for their fantasy festival. APOLOGIES FOR THE HISS N’ CRACKLE. IT APPEARS MY TWO YEAR OLD ZOOM IS ON ITS LAST LEGS AFTER A HUNDRED ODD INTERVIEWS.